How Do Consumers Really Feel About Advertising? A report from digital marketing company eZanga examines how different demographic interact with ads, and their preferences. There is no universal solution for marketing to any group. Given the demographic spread, the niche use of certain social networks and the disparate responses to varying advertising formats, a diverse strategy is key. A report from digital marketing company eZanga examines how different demographics interact with ads and their preferences. Age plays a major factor in receptiveness; 28 percent of all respondents said they were most receptive to social media advertisements and 23 percent of 14 to 17 year olds were most receptive to video ads. Older users are better at identifying ads and are more diligent in screening them out entirely. The report shows that 31 percent of survey respondents over the age of 35 said ads never get past their radar. According to eZanga, 60 percent of respondents over 45 said ads served to them were redundant or repetitive. Seven percent of all respondents are using AdBlocker software, among them, 17 percent are over 54. What’s more, users aren’t interacting in any meaningful way when they do see ads. A full 75 percent of respondents said when they click on ads, it’s usually by accident. According to eZanga’s report, 54 percent of Baby Boomers said ads they clicked were very likely to lead them to unintended destinations. Sponsored content seems to fare better than most ad types. 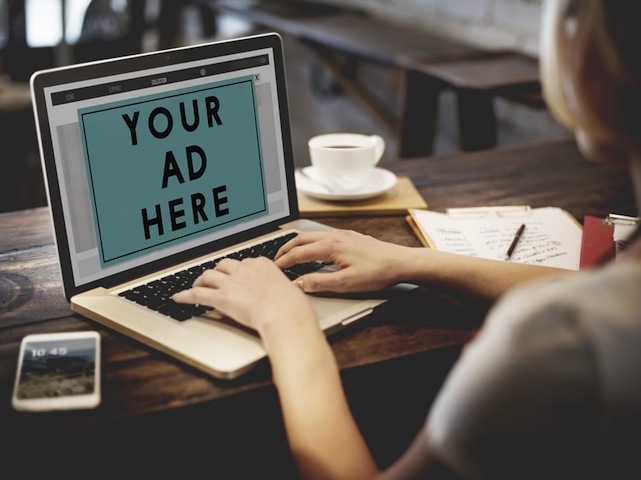 The report shows 37 percent of all respondents were likely or very likely to click through on sponsored content, and respondents aged 14 to 34 were most likely to enjoy sponsored content. However, there is some backlash: 83 percent of AdBlock users dislike sponsored content because it masquerades as original content. Consumers also seem to enjoy video marketing: 33 percent of respondents watch an entire mobile video ad up to five times per week, and 30 percent were less likely to skip video content if it was humorous. Among Baby Boomers, celebrity and influencer content was viewed most favorably. It’s clear there’s no magic bullet for marketing, even within similar demographics. Personalization and a deep understanding of your audience should be the cornerstone of any marketing campaign that hopes to reach your core audience.